Shintoism is using Smore newsletters to spread the word online. A devastation. A violation. Now is the time for revolution. The streets of India and Pakistan are a treacherous place to be as a child. Since the populations of these countries is so high, it is easy for a kid to get lost in busy places like train stations or main streets. These lost kids are sometimes kidnapped by a person who is the head of a certain racket or gang. These people lure the child into their gang with simple things, like a chocolate and toys and force them to beg for money. At the end of the day, the gang leader collects all the money and leaves the kid with pennies for food and shelter. Surveys estimate about 45,000 kids to be in this cruel practice, yet some research has even estimated one million. 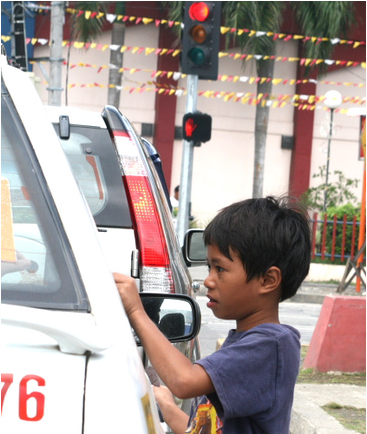 A child begs on the streets; he goes up to cars hoping that the passengers will give him money. A young girl smiles as she carries her sleeping brother. She sits at her begging post for hours. A small girl oblivious to the fact that her next meal is uncertain. 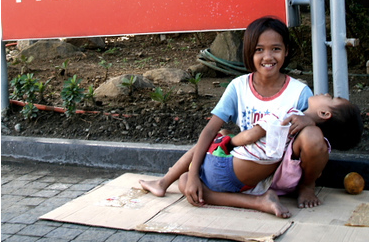 The children are forced to beg in busy streets, and if they refuse, they are hit, raped, and even mutilated. The abused children are then forced outside to beg with their injuries to gather money through sympathy. After the streets clear in the night, gang members collect the earned money, and leave pennies for the child to get food and shelter. 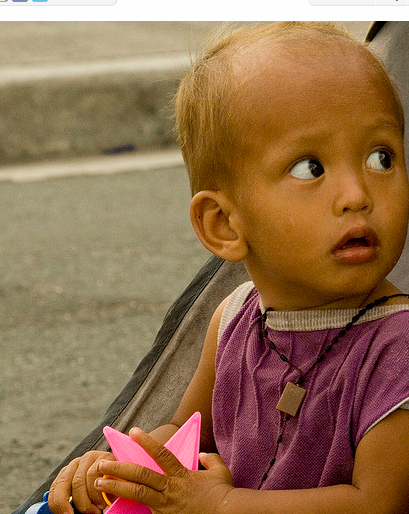 This is often insufficient, and the children die of undernourishment and hunger. LET'S COME TOGETHER AS A COMMUNITY AND RAISE AWARENESS FOR THIS SERIOUS ISSUE. 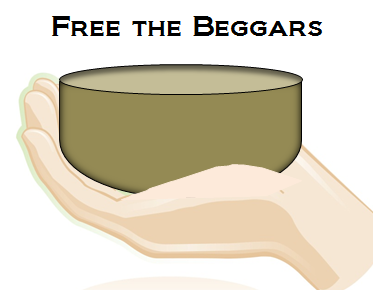 Free the Beggars. 41 likes · 5 talking about this.